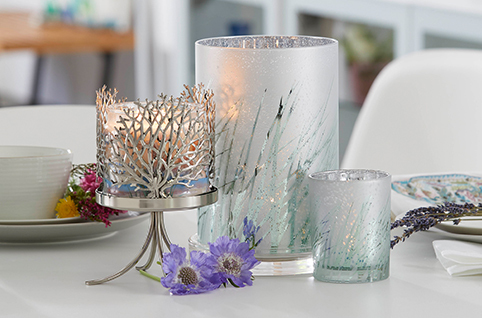 Take a tour through our catalogue to Find Your Signature PartyLite Fragrance and décor! 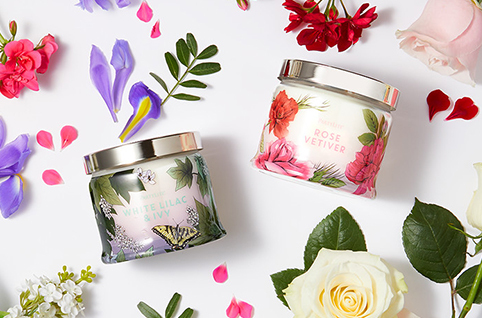 PartyLite's platinum quality candles are made with the finest scents from the best fragrance house in the world. Lead-free wicks and premium waxes provide long lasting, clean burning performance to create the perfect mood. 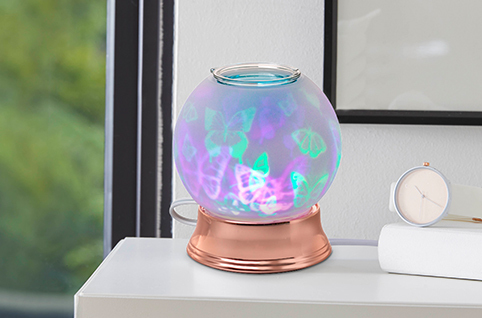 Experience flameless fragrance home accents anywhere, in any room, all the time – 24 hours a day. Perfect for homes with children or pets. And after a long day, it's great to walk into a soothingly fragrant home!